When a drunken party guest challenges him to a late-night tennis match, Sandy Allison finds himself unexpectedly entangled in the monied world of Newport, Rhode Island. A former touring pro a little down on his luck, Sandy has nothing to stake against the vintage motorcycle his opponent wagers. 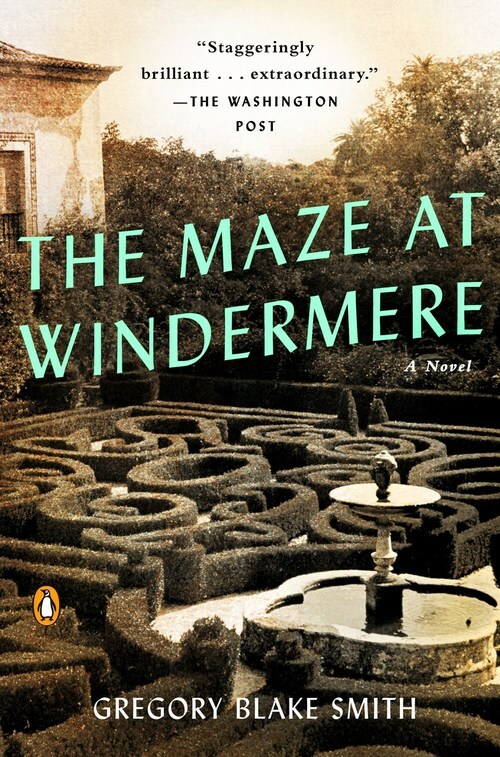 But then Alice DuPont�the young heiress to a Newport mansion called Windermere�offers up her diamond necklace. With this reckless wager begins a dazzling narrative odyssey that braids together four centuries of aspiration and adversity in this renowned seaside society capital. A witty and urbane bachelor of the Gilded Age embarks on a high-risk scheme to marry into a fortune; a young Henry James, soon to make his mark on the world, turns himself to his craft with harrowing social consequences; an aristocratic British officer during the American Revolution carries on a courtship that leads to murder; and, in Newport�s earliest days, a tragically orphaned Quaker girl imagines a way forward for herself and the slave girl she has inherited.